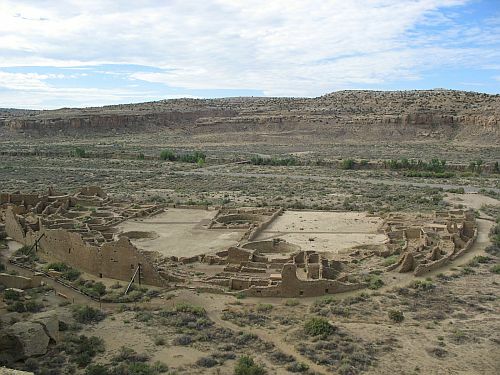 Since it seems to be Linguistics Week here at Gambler’s House, here’s another post on Jane Hill’s theory that the spread of agriculture into the Southwest was associated with a migration of speakers of Proto-Northern-Uto-Aztecan (PNUA) from somewhere in Mexico. 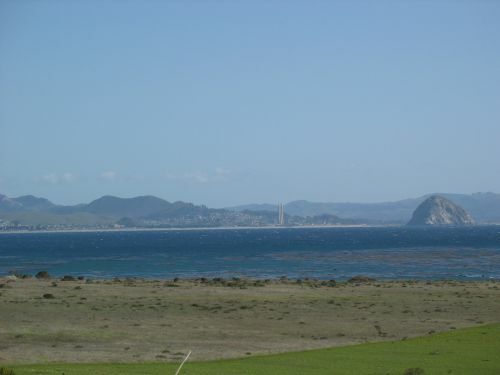 Previously I discussed an article of hers from 2001 in which she tried to show that a set of vocabulary items related to agriculture could be reconstructed all the way back to Proto-Uto-Aztecan (PUA), which, if true, would strongly support Peter Bellwood’s argument that agriculture was introduced to the Southwest by speakers of Uto-Aztecan languages migrating north from central Mexico. I found that article unconvincing. One reason was that, since almost all of the agricultural vocabulary known from Uto-Aztecan languages quite understandably comes from the southern languages of the family, which were spoken by farming groups, reconstructing that vocabulary all the way back to PUA requires the assumption that PNUA is a valid genetic unit combining all the northern languages, because almost all of the agricultural vocabulary known from those languages comes from Hopi, the only one spoken by a people who primarily practiced agriculture in historic times. Hill’s 2001 article, however, doesn’t provide much evidence to show the reality of PNUA, which significantly weakens her argument, as do the many problems with the correspondences she does identify. The article I’m talking about now, however, is about a related but somewhat different issue. 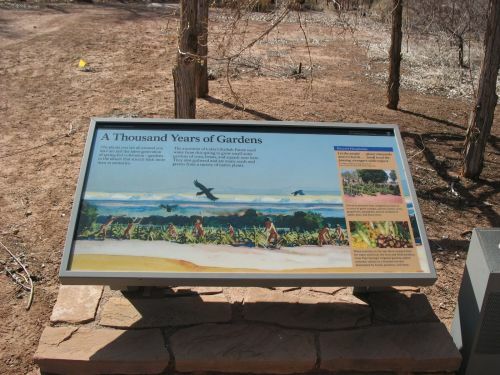 Published in 2008, it seeks to show that a set of agricultural terms from PNUA was borrowed into Proto-Kiowa-Tanoan (PKT), presumed to have been spoken by the indigenous hunter-gatherers who occupied the Southwest before the posited PNUA migration, and that a separate set of vocabulary referring to local wild plants and animals was also borrowed into PNUA from PKT. Here, rather than dealing with the very difficult matter of reconstructing proto-language vocabulary, Hill is dealing with loanword studies, which is generally more fruitful (though still difficult and often frustrating). 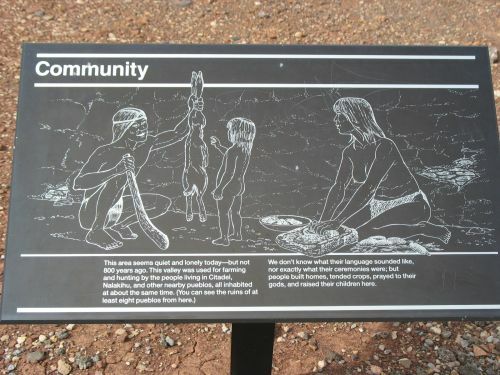 The theoretical model for how this borrowing would have occurred is straightforward: speakers of PNUA, practicing an agricultural lifestyle somewhere in the Sonoran Desert, migrated above the Mogollon Rim onto the Colorado Plateau, where they found both a different environment and groups of hunter-gatherers who were very familiar with it. 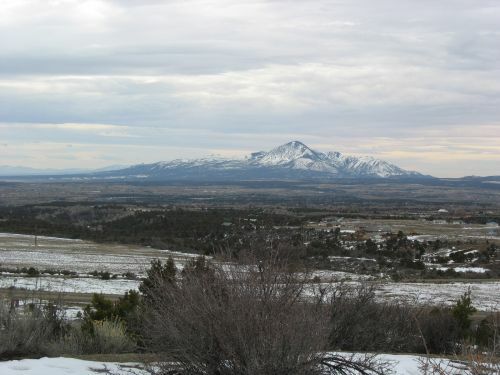 Since agriculture is a much riskier and more difficult endeavor in this area, with its shorter growing season and less predictable weather than in the Sonoran Desert, hunting and gathering would likely have become more important for the PNUA farmers, and they would have eagerly sought out knowledge of local resources from the local people, who may also have been intrigued by the potential of the unfamiliar agricultural practices of the newcomers. So, the PNUA speakers introduced the PKT speakers to farming, and in turn the PKT speakers introduced the PNUA speakers to plants and animals important on the Plateau but unknown in the desert. In the process, some words for these things moved between languages as well. Hill notes that this implies both that the PKT speakers, formerly hunter-gatherers, chose to adopt agriculture rather than being pushed to marginal areas by the PNUA speakers and that contact between the two groups was not necessarily always antagonistic. Both of these implications are problematic for Bellwood’s theory of the correlations between language distribution and the spread of agriculture, which holds that hunter-gatherers very rarely adopt agriculture when they come into contact with farming groups expanding out of their homelands with large populations but instead are either assimilated by the farmers or pushed into marginal areas unsuitable for farming. This is somewhat ironic, since Hill actually makes a very good case for these borrowings, which provides considerable support for some version of Bellwood’s general idea that language and agriculture generally spread together. As in the previous paper, Hill is careful in this one to point out all the potential problems with the etymologies and correspondences she posits here. There are a lot, especially because Kiowa-Tanoan languages are not very well-documented and PKT reconstructions are much more tentative than P(N)UA ones. In this case, however, I find most of the correspondences pretty convincing. With contact linguistics like this, there are some inherent advantages over the sort of “pure” historical linguistics Hill was doing in the earlier paper. The most important is that loanwords are often pretty easy to identify, especially in well-documented language families. If a term is found in one language but not in any others in its family, but it’s very similar to a term with a similar meaning in a nearby but unrelated language, it’s pretty easy to conclude not only that an episode of borrowing occurred but also which direction the borrowing went. This is something of an ideal case, of course, and in practice it’s often not quite as clearcut, but it’s still easier to show that a term was likely loaned into a language or subfamily than that a set of vocabulary can be reconstructed back into a proto-language. In this case, it’s the borrowings from PKT into PNUA that are most convincing. This is mainly because the PNUA forms are not attested elsewhere in Uto-Aztecan but are quite similar in both form and meaning to what can be reconstructed for PKT (which, again, is not all that reliable). 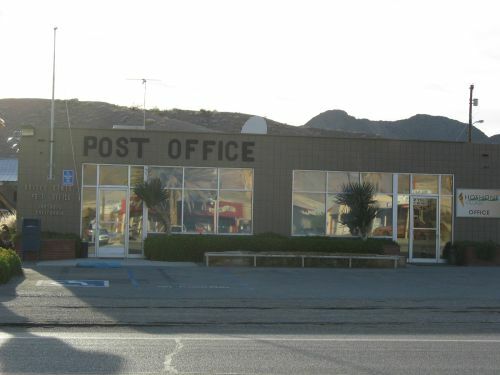 The loans in the other direction are trickier, in part because Kiowa-Tanoan is a small family and comparisons between branches can’t really be done the way they can for Uto-Aztecan, but given the other loans they seem pretty plausible. Among other things, these loans provide pretty strong support for PNUA as a valid grouping, which in turn strengthens the argument of the 2001 paper, although it’s important to note that the issue in the 2008 paper is actually rather different, and it’s easy to imagine a group of farmers speaking PNUA migrating out of Sonora or southern Arizona without concluding that their ancestors necessarily migrating out of central Mexico speaking PUA. PUA could also have been spoken by a group of hunter-gatherers in, say, coastal Sinaloa or Nayarit who adopted agriculture after contact with agricultural groups migrating up from further south, perhaps speaking a language related to Purepecha, much as the PKT speakers later adopted it after contact with PNUA speakers. Nevertheless, the existence of PNUA is important to Hill’s 2001 argument, and the support for it here does strengthen that earlier argument. The implications of this loanword evidence for archaeology are interesting. It definitely supports R. G. Matson’s argument, based on totally different evidence, that the Western Basketmakers spoke a Uto-Aztecan language and migrated into northeastern Arizona and southeastern Arizona from somewhere further south. 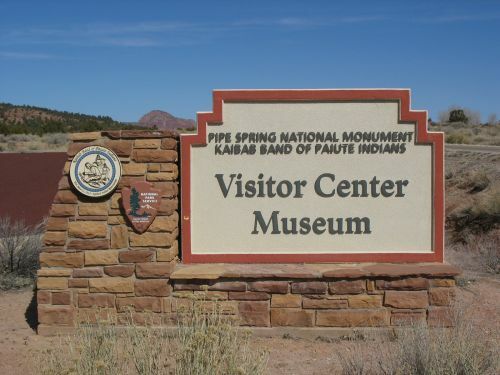 In connection with that argument Matson also surmised that the of the Colorado Plateau and that they spoke Keres or a Kiowa-Tanoan language. As Hill notes in this article, Keres is an isolate and it would be difficult to use it in this kind of study. 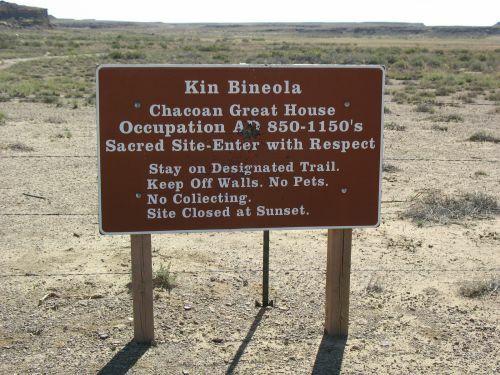 Kiowa-Tanoan, while a small family, does have a sufficient number of languages and enough apparent time-depth to be reconstructed into a form usable for comparisons to PNUA. 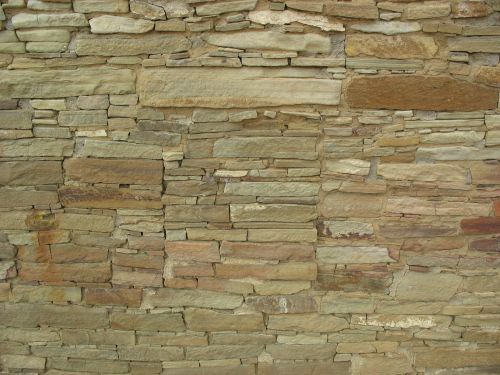 It is still fiendishly difficult to figure out what language(s) the inhabitants of any ancient site would have spoken, but the integration of linguistic evidence in studies like this has the potential to shed some light on the issue. 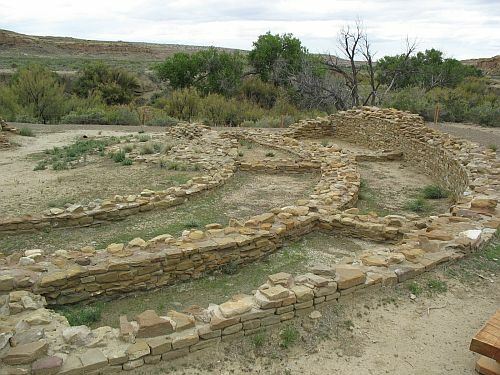 To tie this back to Chaco, which seems to have been a pretty important regional center during the Basketmaker III period, the evidence from this article suggests that the Eastern Basketmakers of the Chaco area may have spoken PKT, although they may on the other hand have spoken a language ancestral or related to Keres or Zuni (both isolates). 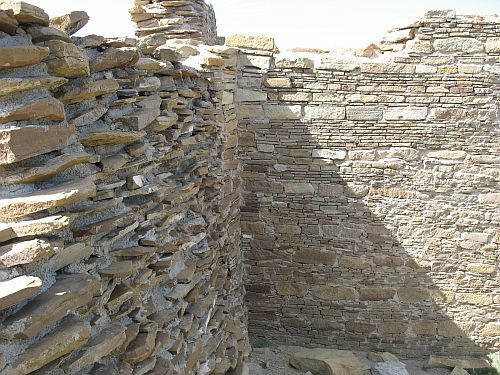 Or perhaps Chaco was inhabited by more than one linguistic group, as many archaeologists have argued for the later period of its more obvious regional dominance. 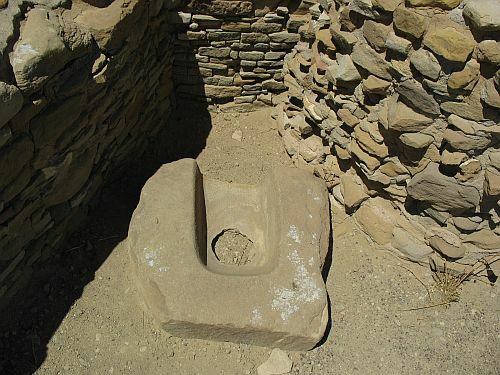 This evidence does suggest that whoever was living at Chaco at this time probably was not speaking a Uto-Aztecan language, although it doesn’t entirely rule it out. There is, after all, no way to tell exactly when this episode of PNUA-PKT contact occurred, although if it involved early contact between farmers migrating in and local hunter-gatherers it would presumably have been rather early in the Basketmaker II period. Importantly, the fact that the loans seem to have gone both ways shows that whatever contact took place involved both groups continuing to exist as social entities of some sort. This is not evidence for assimilation, in other words, but for peaceful contact between agricultural and hunter-gatherer groups involving the exchange of information that enhanced the subsistence options of both parties. The archaeological implications of that are difficult to figure out precisely, but it’s a subject worth thinking carefully about. 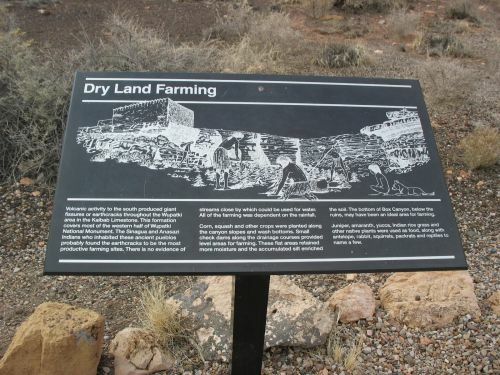 The prehistoric peoples of the American Southwest were agriculturalists. Different societies may have calibrated their mix of farming, hunting, and gathering differently, but they all seem to have done all three eventually, and for most it’s quite apparent in the archaeological record that farming was the predominant method of subsistence. The crops they grew were corn, beans, and squash, the classic triad of North American agriculture. 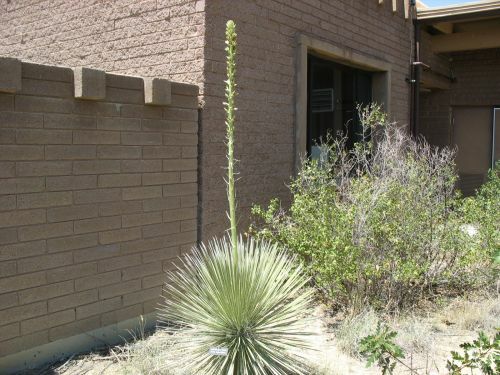 These plants are not native to the Southwest, however, so they must have been introduced at some point from Mesoamerica, where they originated. 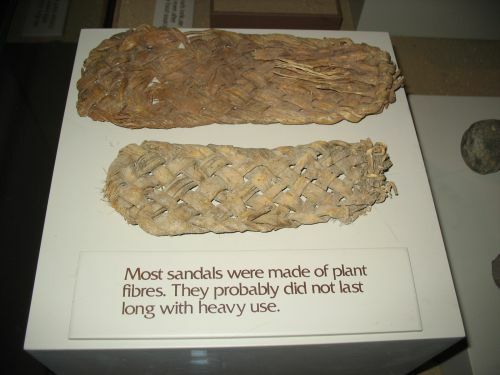 The introduction of corn, in particular, must have also involved the introduction of agricultural techniques, since it can’t grow without help from humans. 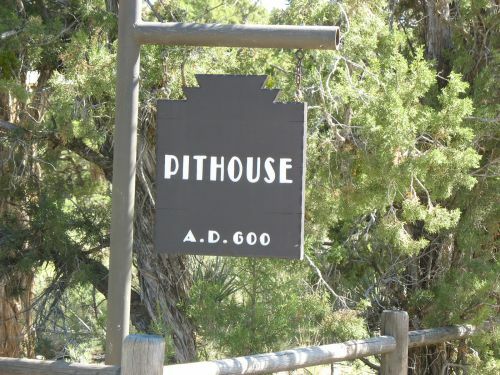 All this is pretty uncontroversial among Southwestern archaeologists. The nature of the introduction of agriculture, however, has been a point of more dispute. The main arguments have to do with how long it took after the introduction of maize for the societies growing it to become totally dependent on it and thus become primarily agriculturalists rather than hunter-gatherers. 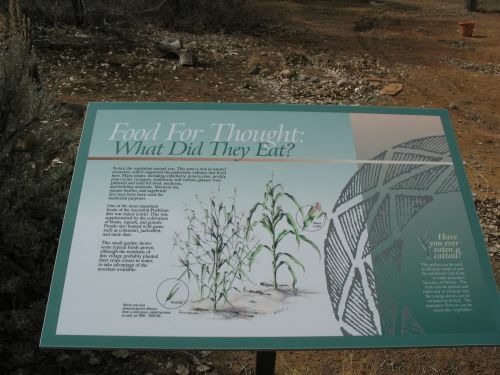 One view, espoused by Chip Wills at UNM, sees the introduction of corn as being gradual, perhaps filtering up from one hunter-gatherer group to another, and increasing dependence on it as taking place in the context of hunter-gatherer subsistence decisions and environmental fluctuations, with the total switch to a fully agricultural lifestyle not taking place until maybe as late as the Pueblo II period. The other view, associated most strongly with R. G. Matson of the University of British Columbia, sees the introduction of maize as having been rapid and involving a totally different lifestyle from Archaic hunter-gatherers from the get-go. Indeed, Matson sees the introduction of agriculture as having been so rapid that it could only have involved the physical migration of people who had already developed a corn-based agricultural lifestyle somewhere in Mexico. Over the past few years evidence that supports Matson’s view has been accumulating from several sources, perhaps most notably excavations near Tucson that have shown clearly that there were people living in permanent farming villages there at least as early as 1500 BC, only a thousand years after the first such villages appear in Mexico. 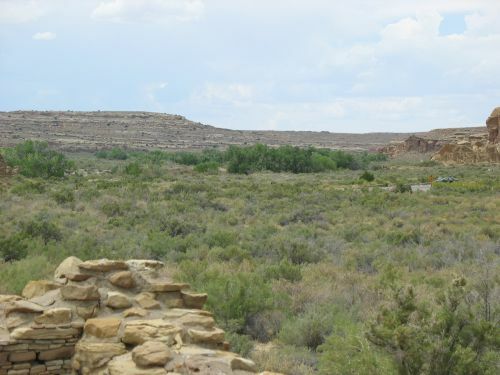 Another line of evidence has been testing of human remains from Basketmaker II sites in Utah that has shown that the early Basketmakers were eating just as much corn as the later Pueblo villagers. Matson has a good explanation of his views and the evidence for them here. I find his arguments pretty convincing. People speak languages, of course, and people migrating from one place to another would presumably bring their language with them. Thus, it’s reasonable to think about how the migration of an agricultural people from Mexico to the Southwest would be reflected in the distribution of languages. The Australian linguist Peter Bellwood has argued for a general process by which early agriculturalists, who tend to experience much more rapid population growth than hunter-gatherers due to their ability to produce more food more reliably, relieve population pressure in their homelands by migrating into adjacent regions, bringing their language and lifestyle with them. Since the population issues stay with them, however, they will continue to spread out until something stops them, and that something is unlikely to be whatever hunter-gatherer societies occupy the fertile land they want. Bellwood thus explains the enormous geographical extent of some language families by associating them with the spread of particular agricultural traditions. This has been somewhat controversial, particularly in regard to Indo-European, as it produces a very specific answer (given Bellwood’s specific assumptions) to the vexing question of where a given language family originated, often called its Urheimat. Since Bellwood argues that hunter-gatherers are unlikely to adopt agriculture, whether on their own or when exposed to it by contact with farming groups, his model predicts that the Urheimat of a given language family must be somewhere in the region where its agricultural tradition originated. For Indo-European this means the Fertile Crescent rather than the Eurasian Steppe, which has been the preferred answer for many Indo-Europeanists on various grounds. This has led to much controversy. Bellwood has also applied his model to North America, and the language family he has suggested is associated with the spread of agriculture from Mexico to the Southwest is the one language family that extends from one to the other: Uto-Aztecan. (I can’t find a good map of the full distribution of Uto-Aztecan languages, but the Wikipedia article has a few passable ones of smaller parts of it.) 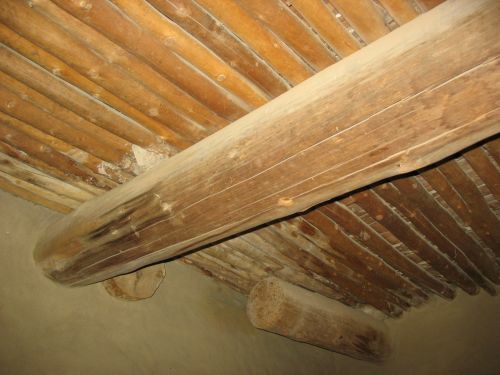 Since this language family includes both the Nahua-speaking agricultural groups in the Valley of Mexico and the Hopi, who are part of the Pueblo agricultural tradition, it seems like an obvious link between the two and an obvious candidate for the relic of an ancient migration of farmers from Mexico to Arizona. This proposal isn’t without controversy either, however. The main problem is that Uto-Aztecanists have generally proposed that the Urheimat of the family is likely to be somewhere in the northern part of its range, which has the greatest number of languages in the family and the greatest density of different branches. 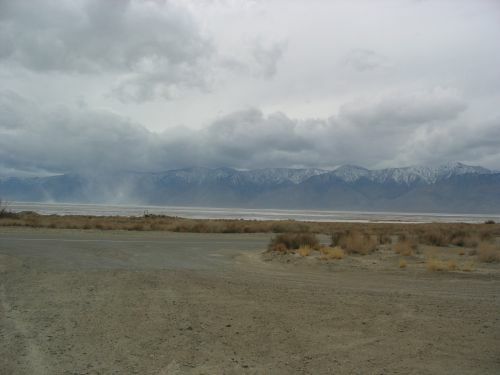 Early on some proposed a Great Basin origin at the far northern end of the range, but more recently most specialists have agreed that a more southerly location, perhaps in California or northern Sonora, is more likely. Only Bellwood and those who buy his arguments, however, have argued for an origin at the southern end. There are a variety of arguments that have been made against this idea, some stronger than others. The strongest, I think, is the fact that there are so few Uto-Aztecan languages at the south end and so many further north. The number of different languages in a family, and especially languages from different branches of that family, in a relatively small area is generally considered a good sign of where that family may have originated. For Athapaskan, for example, this criterion clearly points to Alaska or northern Canada. For Uto-Aztecan, it seems to point to either California or Sonora. Other arguments, such as those based on the Aztec traditions of a migration from Aztlan in the northwest, I think are much weaker. One argument that superficially seems strong but I think is also pretty weak is that since the northernmost languages in the family are spoken by hunter-gatherers, the spread of the language couldn’t have anything to do with the spread of agriculture, since that would require that some of these groups had started out as farmers and given up agriculture in favor of hunting and gathering at some point. And who would do that? Okay, so we’ve got some arguments for and against Bellwood’s theory, but if you look closely you’ll notice that while it’s based primarily on linguistic evidence (and is totally independent of Matson’s archaeological evidence), all that evidence is what I have called “external,” in that it is about linguistic distributions and relationships but has nothing to do with the languages themselves. Bellwood doesn’t present any internal evidence from the Uto-Aztecan languages themselves supporting his idea that they originated in the south, probably because he doesn’t know much about them. He seems to be an Austronesian specialist himself. 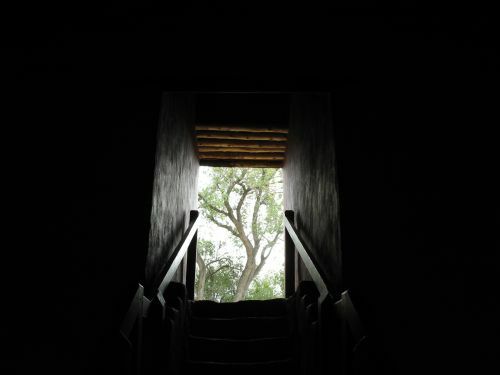 Jane Hill of the University of Arizona, on the other hand, is a specialist in Uto-Aztecan linguistics, and a while back she wrote an important article attempting to support Bellwood’s theory with internal evidence. I say “attempting” because while she makes a good effort, I’m unconvinced by her arguments. Internal evidence is inherently difficult to find and work with, especially in this case since many of the languages are not well documented. Hill’s argument rests on the idea that there is a set of words related to maize agriculture that can be reconstructed all the way back to Proto-Uto-Aztecan (PUA), which, if true, would imply that the speakers of PUA were farmers, which, in turn, would strongly support the theory that they were the ones who brought farming to the Southwest. She attempts to show that certain words in Hopi relating to agriculture are cognate to other agricultural terms in the southern Uto-Aztecan languages, especially the well-documented Nahuatl. Since these languages are near the far ends of the family’s distribution, if they share the words in question and they can be shown to have originally had agricultural meaning, it becomes quite plausible that the original proto-language had the terms and was thus associated with an agricultural lifestyle. To her credit, Hill is careful to point out the many potential problems and pitfalls with this approach. For one thing, the internal classification of the Uto-Aztecan languages is a matter of some dispute, and her arguments here depend heavily on positing a “Northern Uto-Aztecan” subfamily consisting of Hopi and the other northern languages. Virtually all of the farming-related terms present in these languages are only found in Hopi (since the other groups didn’t farm). If, as many linguists argue, these languages don’t form a single sub-family but instead consist of several sub-families no more closely related to each other than to any of the southern sub-families, the fact that all the evidence comes from Hopi makes it much harder to argue that the words in question go all the way back to PUA. Hill acknowledges that her arguments depend heavily on positing a northern subgroup, but she doesn’t offer much evidence that such a group exists, and I don’t see any real reason to think it does. Also, for some reason she consistently cites dates in uncalibrated radiocarbon years, which is an odd and not very defensible choice in a Southwestern context. More seriously, however, the cognate sets she presents are just not that convincing. She discusses a total of 21 comparisons, only 9 of which are actually part of what she calls the “Uto-Aztecan Maize Complex.” Even these nine, however, are riddled with problems of form and semantics, which is not unusual in comparisons like this but doesn’t inspire much confidence in their suitability as evidence for Hill’s argument. She discusses the problems in detail, but then goes on to act as though she has nonetheless shown the accuracy and relevance of the comparisons, when she really just hasn’t. (I should note that I haven’t studied any of these languages myself, so I can’t evaluate the data, just the argumentation.) She even notes that a great number of agriculture terms in Hopi don’t seem to have any connection to other Uto-Aztecan agriculture terms, but she just ignores that to focus on the handful that seem like they might. And, as I said, even those are iffy at best. Aside from the weak argumentation, it’s actually a pretty good paper, in that it clearly describes the issue and fairly presents the different theories and approaches to it. Hill is careful to point out the potential counterarguments, and she tries to deflect them, with varying degrees of success. Certainly I found some parts of the paper convincing, and have drawn on it significantly in writing this post, but overall I just don’t buy her arguments about the data. Does this mean I think she and Bellwood are wrong about the larger issue? By no means. I’m not totally convinced that they’re right, but the idea of a northward migration of Uto-Aztecan speakers is both plausible and nicely complementary to Matson’s archaeological model (which, again, is based entirely on archaeological evidence and totally independent of anything Bellwood and Hill say), which as I said before I find pretty convincing. I think this paper mostly shows that, as Edward Sapir noted in his much more successful article on internal linguistic evidence bearing on Navajo origins, internal linguistic evidence is hard to find and often of limited usefulness even when it can be found. It’s not totally worthless, but it can only ever provide a little extra support to theories proposed on the basis of other evidence. 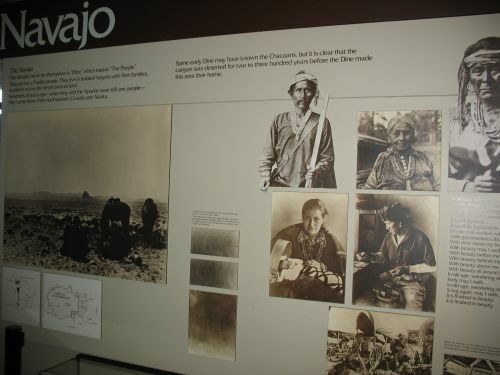 Although it can be rather difficult to define what it means to be Navajo, it is quite clear from a variety of lines of evidence that speakers of Athapaskan languages, including Navajo and the various Apache languages, have not been in the Southwest for very long compared to most of the other language groups there, and that they came originally from somewhere in Alaska or northern Canada, where Athapaskan languages are also spoken. 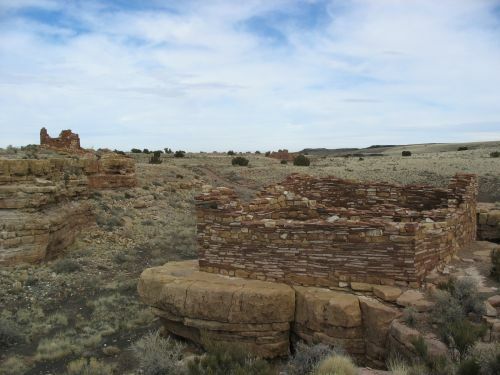 This has a number of implications for the culture history of the Southwest, so it’s useful to review just how it is that we are so sure that the Navajos came from the north. Linguistic evidence in the form of the distribution of related languages can be a very helpful guide to understanding prehistoric population movements and other events, but it can be very difficult to interpret. For one thing, not all language families are equally plausible groupings. Also, even when a group of languages can be convincingly shown to be related, the events that resulted in their known distribution can be hard to determine from the evidence available. 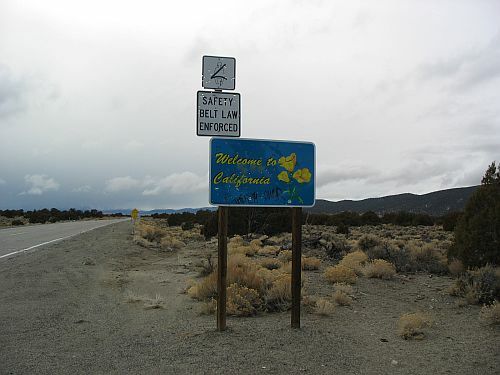 Both of these factors are clearly important in trying to understand the linguistic map of California, which seems bewilderingly complex at first glance and never really gets any simpler. Despite the unfortunate way that particular map uses similar colors to identify the various language families, it is a pretty typical example of the way the families are shown, and it makes the problems inherent in this sort of exercise pretty obvious. The map groups the languages into six families: Penutian, Hokan, Uto-Aztecan, Athapascan, Yukian, and Algonquian. This classification seems to imply that these six groups are all somehow comparable entities, but that isn’t actually the case at all. 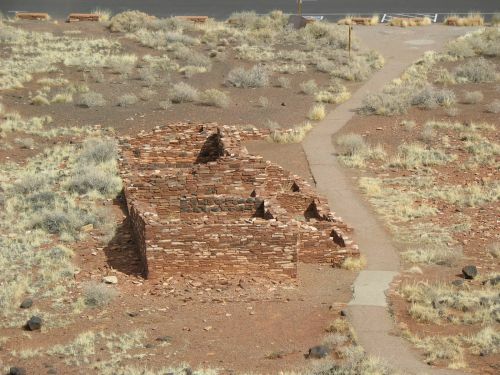 Uto-Aztecan, Athapascan (i.e., Athapaskan, to which Navajo also belongs), and Algonquian are among the largest, best-documented, and most thoroughly studied language families in North America, and their reality as entities is not in any doubt. All the attested languages in these groups clearly descend from proto-languages that can be reconstructed in considerable detail. While there is still considerable dispute about how the languages in these far-flung families ended up where they are, there’s no real doubt that they are in fact related and that arguments about migrations and such can proceed from that basis. I don’t know much about Yukian, but it’s a small family that seems to only include a few languages (maybe just one) in California. This is hardly unusual; there are many such small families, and while they don’t usually provide much evidence for culture history, they aren’t generally controversial as groupings. The trouble comes with the two remaining groups, Penutian and Hokan. The status of these as families is very shaky, and many scholars don’t accept that they actually have any reality, being instead just rather arbitrary groupings of many unrelated languages with some superficial similarities. I don’t know enough about these issues to have an opinion, but in general I’m skeptical about families like these. And, of course, if the languages in one or both of these families aren’t actually related that drastically reduces the amount of information that can be gained from looking at their distribution relative to each other and to other language groups. With that whole issue in mind, and accepting for the sake of argument that Penutian and Hokan do count as real families, lets look at the distribution of the families and see what it might tell us about the prehistory of California. One of the most striking things about the map is that only one of the six families has an entirely contiguous distribution. This is Algonquian, which only includes two languages in California: Yurok and Wiyot, way up in the northwest. (There are, of course, many more Algonquian languages outside of California.) All the other families are mostly contiguous, but interrupted by other language groups at various places. Two come close; both the Penutian and Uto-Aztecan groups only have a single outlying language and are otherwise contiguous. 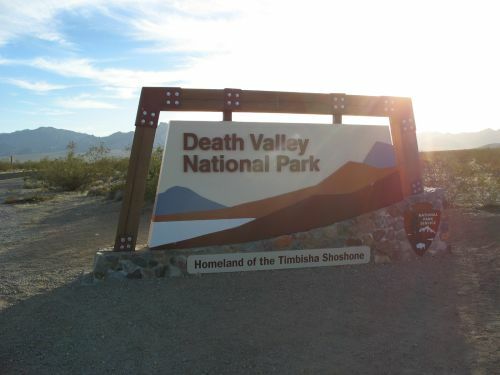 Uto-Aztecan is actually contiguous in reality, since the Uto-Aztecan languages along the eastern border of the state continue into Nevada, where they end up connecting to the Northern Paiute territory in the northeast corner. Penutian, however, is clearly discontinuous, with Modoc at the northern edge of the state separated from Wintu to the south by the Hokan languages Shasta and Achumawi. Hokan itself is not contiguous at all; in fact, it seems to consist of a variety of languages on the fringes of more contiguous families. This is one of the reasons a lot of people don’t buy that it is a real family. Finally, Yukian and Athapaskan seem to be very nearly contiguous in their small areas, with Yukian disrupted by Pomo and Patwin and Athapaskan by the Algonquian languages. What do these patterns of contiguity and interruption mean? One popular way to interpret them is as indicating migrations of intrusive groups that separate formerly contiguous language families. In many places this type of analysis works well, but in California it’s tricky. Who is interrupting whom here? Clearly the Algonquians seem to have driven a wedge between the two sets of Athapaskan groups, and the Pomo and/or Patwin have probably done something similar to the Yukians, but otherwise it’s hard to tell. A lot depends on who was where first. If the Hokans originally occupied almost the whole state, as their fragmented distribution seems to suggest, then a Penutian migration from the north and a Uto-Aztecan one from the northeast seem plausible. On the other hand, if the Penutians were there first, then a series of Hokan migrations surrounding them, followed by migrations of the other groups breaking up whatever Hokan continuum had resulted, makes sense. I don’t have an answer to these questions, which have vexed historical linguists for decades. I’m just using this case as an example of how difficult it can be to use language family distributions to infer culture history. 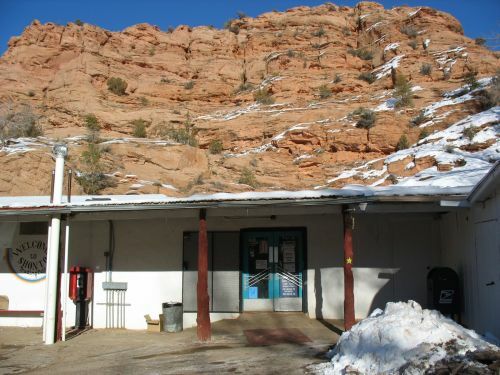 With that in mind, let’s turn back to the Navajos. As I mentioned earlier, the Athapaskan family is one of the best-known on the continent, so it’s quite certain that all the Athapaskan languages are related and derive from a common proto-language. Their widely scattered distribution, then, definitely looks like the result of a series of migrations. Since the largest area occupied by speakers of Athapaskan languages is in the north, it seems reasonable to conclude that they originated there and that the smaller areas along the Pacific coast and in the Southwest are the result of migrations. The greater number of Athapaskan languages in Alaska and Canada, and the greater diversity among them, also argues for this point. All these considerations, which are important in answering questions about the nature and direction of migrations, are what might be called “external” linguistic evidence. They are linguistic in the sense of being about language, but they don’t have anything to do with the specific characteristics of the languages in question. “Internal” linguistic evidence, on the other hand, involves looking carefully at the vocabulary and structure of the languages themselves and trying to see what, if any, conclusions about culture history can be drawn from it. This is hard work, and not necessarily rewarding, and it’s no surprise that it’s much less frequently used in these discussions. When it is, though, it has the potential to shine an interesting light on these questions, and it provides a clear way to confirm or disprove conclusions derived from other evidence. 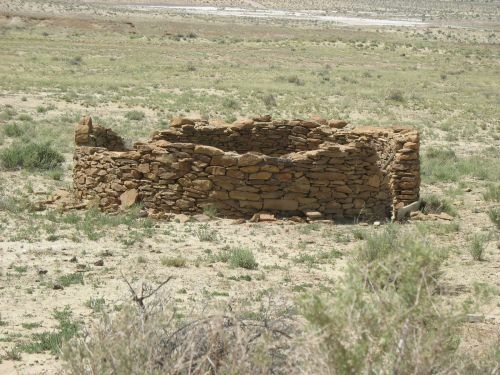 I shall try to show that there is tangible evidence in Navaho itself for the secondary origin of apparently fundamental elements of Navaho culture, such as agriculture, and that such evidence seems to point to an early association of the culture of these people with a more northern environment than their present one. It may be said—and with justice—that the distribution of the Athapaskan languages is such as to make this historical theory as good as certain, but dialectic distribution is external, rather than internal, linguistic evidence. 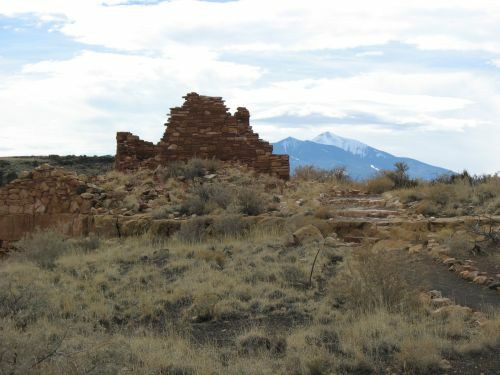 It is conceivable, if not plausible, that the Athapaskan-speaking tribes were originally massed in the Southwest and gradually rayed out to the north in successive waves of migration. 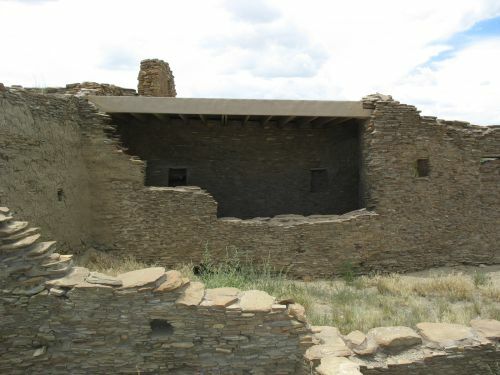 One might argue that the Navaho and, to a greater degree, the various Apache tribes present the non-Pueblo aspect they do, not because of their relative recency in the area of Pueblo cultural development but because, like the Walapai and other Yuman tribes of Arizona, they represent a simpler and more archaic Southwestern culture, which proved impervious, aside from a late Pueblo veneer, to the influence of the more elaborate cultures in their neighborhood. It is true that the linguistic homogeneity of the Southern Athapaskan dialects is such and the dialectic cleavages in the northern Athapaskan area are so profound that the suggested theory fails to carry conviction either to the linguist or to the ethnologist, but here again we are dealing with external linguistic evidence. This external evidence is far more compelling than can be any evidence derived from details of dialectic structure or vocabulary, for it is more direct and sweeping. None the less, the more elusive internal linguistic evidence has its place in giving confirmation to a hypothesis based on linguistic distributions. Note, by the way, the total lack of any mention of archaeology here. Both the internal and external evidence for the migration of the Navajos and Apaches into the Southwest come entirely from linguistics, which means, among other things, that there is no way to date that migration. The Navajo word for “gourd” is ‘adee’, which also means “dipper” or “ladle” (dippers and ladles in the Southwest generally being made from gourds). 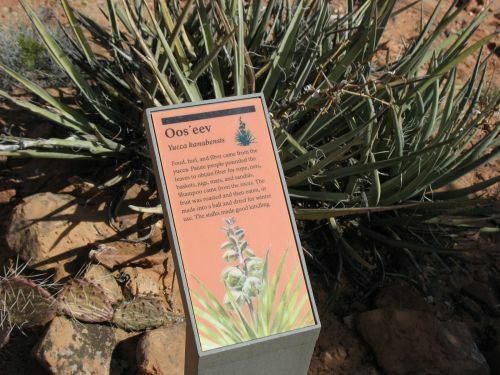 Etymologically, however, the word ‘adee’ clearly means “(animal’s) horn,” and there is plenty of evidence from both Northern and Southern Athapaskan languages to show that the development of this word to “ladle” is a Southern Athapaskan development, while the further shift to “gourd” is unique to Navajo. 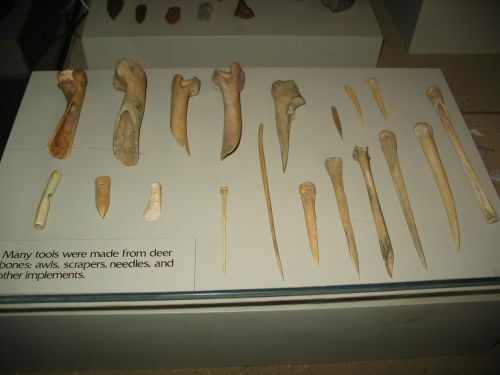 This suggests that the ancestors of the Navajos and Apaches originally made ladles out of animal horns, and that the Navajos later began using gourd ladles like the Pueblos but called them by the term they had earlier used for the horn dippers, eventually extending the use of the term to the gourd in general, as well as to dippers made of other materials. 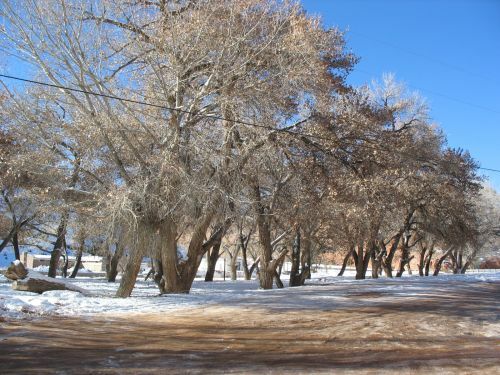 Navajo has a verb sisas meaning “to lie” that applies specifically to seeds being planted, along with a related verb naasas meaning “to sprinkle” referring to not only seeds but also other granular substances such as sand. 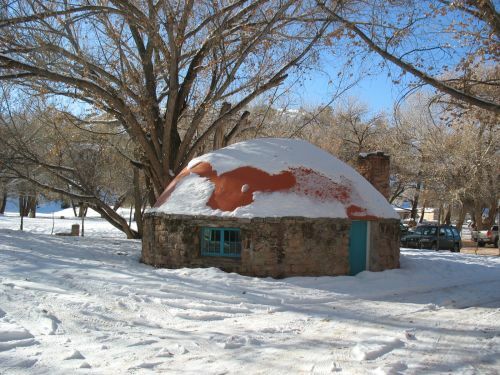 There are no cognates to these verbs in other Athapaskan languages, which suggests that they are likely derived from a noun, which in this case clearly seems to be yas (or zas), “snow,” cognates of which are found throughout Athapaskan. 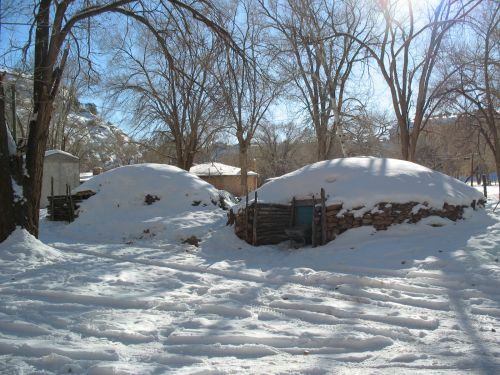 This suggests that the ancestors of the Navajos were not familiar with agriculture but were very familiar with snow. The Navajo word for “corn” (i.e., maize) is naad́ą́́ą́’. The second syllable is clearly an old word meaning “food,” but the first syllable is more mysterious and not obviously interpretable by native speakers. Sapir argues, however, that it derives from a term found throughout Athapaskan meaning “enemy” (or, perhaps better, “foreign”) and often used in the names of other tribes. This term is probably most familiar to readers of this blog from the term ‘anaasází; if in fact this means “enemy ancestor,” this is the term involved. 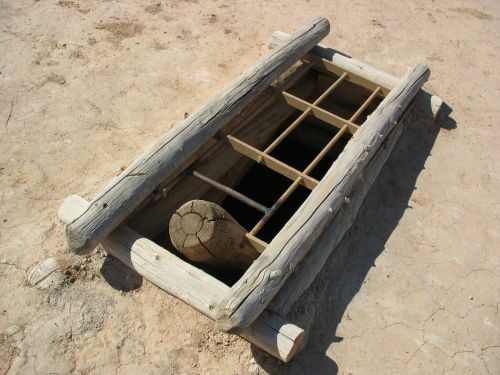 In the case of corn, the original meaning would be “enemy’s food” or “food of the foreigners,” presumably meaning the Pueblos and implying that at the time they first encountered corn Navajos not only didn’t farm themselves but perceived agriculture as something foreign to their own culture. It’s really only the fourth of these that associates the Navajos with a specifically northern origin; the others just imply that they were originally unfamiliar with agriculture, which could have happened if they had been hunter-gatherers in their current location (where it does snow). 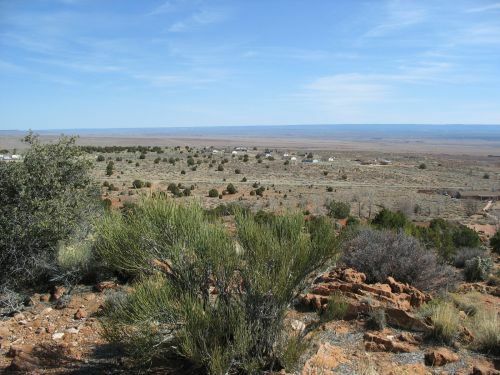 Taken together with the other lines of evidence, however, these words further confirm the idea that the Navajos originally came from the north, and in addition they offer interesting glimpses of the Navajo past. 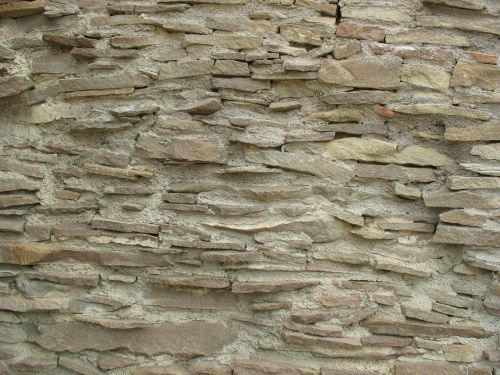 Julien Riel-Salvatore has a good post explaining how radiocarbon dating works and how the presentation of dates derived from it in both popular and scholarly contexts can be misleading. The main issues revolve around the differences between “raw” radiocarbon dates, expressed as radiocarbon years before present (BP), and “calibrated” dates, which have been converted to calendar dates by comparison to the curve representing the changing concentration of radiocarbon in the atmosphere over time, which has been constructed by taking radiocarbon measurements from tree rings and other sources of secure, independent dates. Because of the difference between the two types of dates, raw dates are typically understate the actual age of things if taken at face value, which is why it’s problematic for them to be reported in popular contexts when calibrated dates are available. Also, and perhaps more importantly, raw date ranges are normally distributed, but calibrated date ranges are not, since the calibration curve is so oddly shaped. This means that while the midpoint of a raw date range represents the most likely date within that range, the same is not true for the midpoint of a calibrated date range, and it can be very misleading to treat a calibrated midpoint as an actual date. 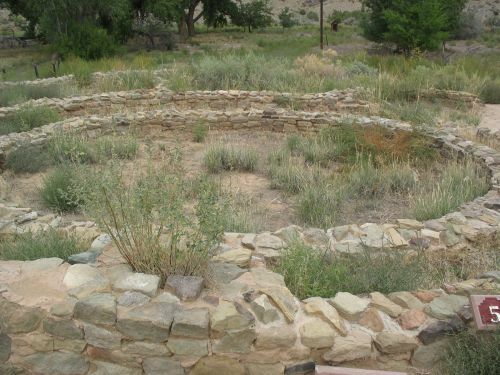 Radiocarbon dating isn’t used much in Southwestern archaeology, since it’s much less precise than the tree-ring dates that are widely available, but as I mentioned recently it’s becoming more common as archaeologists begin to explore new sources of information. After reading Julien’s post I went back to the Benson paper I had discussed before and saw that Benson used his radiocarbon dates appropriately, focusing on the calibrated dates but not putting any particular emphasis on the midpoints of the ranges. 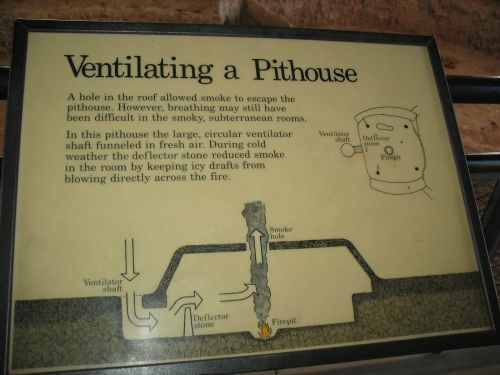 In a late-prehistoric context, this is the way to do it. 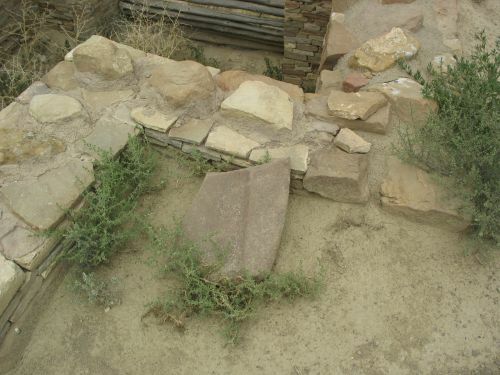 There are a lot of oddities about the burials found at Chaco. For one thing, there are remarkably few of them. 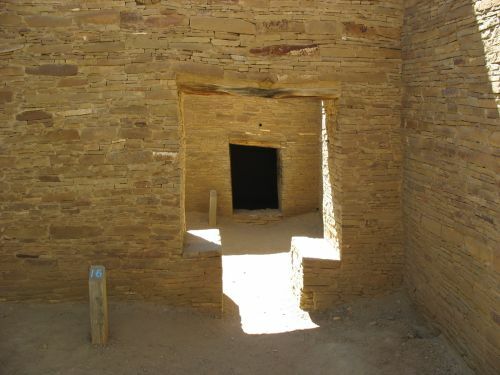 This seemed particularly strange to archaeologists in the early twentieth century who thought that the great houses all held large resident populations and that the canyon population must have been very high, and they embarked on many fruitless attempts to find cemeteries outside of the habitation sites. 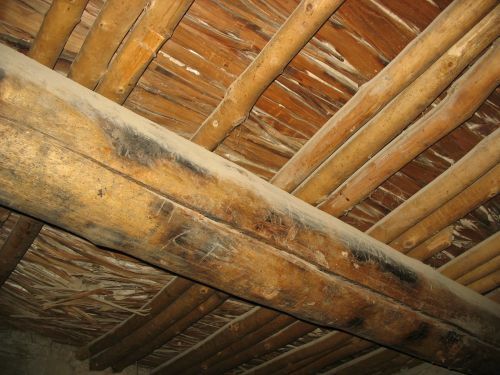 Recent theories have reinterpreted the great houses as having much smaller populations, which takes care of some, though not all, of the mystery about the “missing” burials. 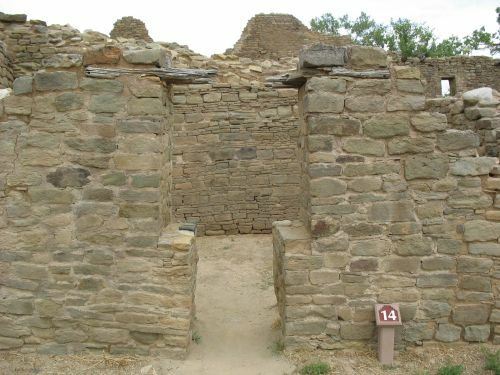 Nancy Akins, who has studied the human remains from Chaco more intensively than anyone else, has argued that the remainder can likely to accounted for by poor preservation, early looting of trash mounds (which often contain burials) and other sites, and a variety of other factors. 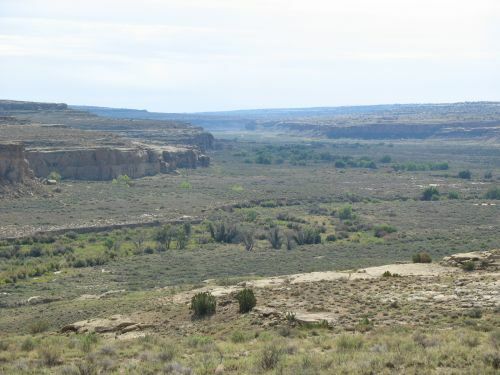 In any case, relatively few of the many sites in the canyon have been excavated, and even fewer have been excavated thoroughly with adequate documentation, so it’s probably best not to try to draw too many conclusions from the limited data available. 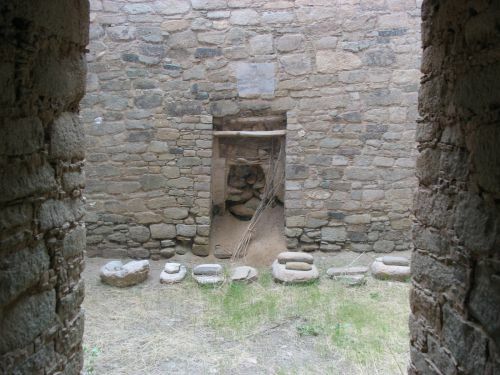 There are some other puzzling things about the burials, however, particularly the ones at Pueblo Bonito. 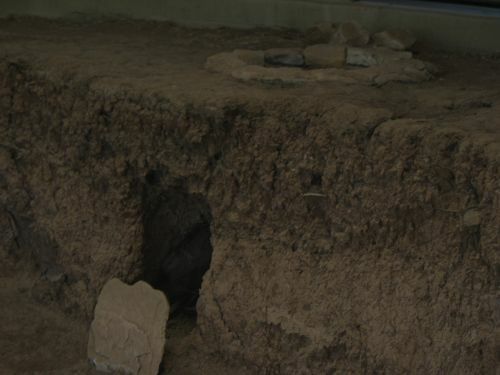 Since Bonito has been almost completely excavated, and these excavations, although they took place relatively early with relatively crude techniques, are fairly well-documented, quite a few conclusions can be drawn about its burials. For one thing, there really are very few of them, so few that even if recent low population estimates are correct it still must be the case that not everyone who ever lived at Bonito was buried there. 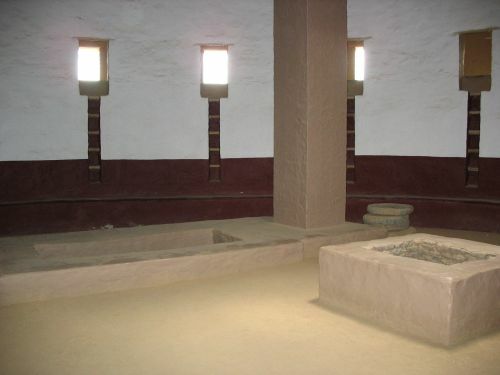 The burials are also clustered primarily in two small blocks of rooms, both in the oldest part of the site. And, of course, there are the fabulously extravagant burials in one of these clusters that have been the occasion of much speculation on the nature of Chacoan society. One other thing about the Bonito burials, however, is that they are not gender-balanced. There are more women than men among the burials, and the women are particularly clustered in the western burial group, whereas men predominate in the northern one, where the high-status burials are. While it can be risky to try to draw conclusions from the small numbers of burials that are typically excavated from sites, in this case the relative completeness of both the excavation and the documentation means that these are very likely to be almost all the people ever buried at Bonito, which means that the skewed gender ratio is not the result of sampling error but represents something real about Chaco. Few, however, have looked into what, exactly, this might be. There is one recent article by Tim Kohler and Kathryn Turner (available in pdf here) that does exactly that, however. 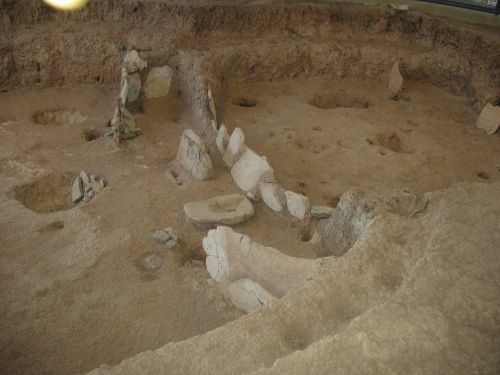 Based on Turner’s MA thesis, the article looks at the issue of gender imbalance in burials at Southwestern archaeological sites and tries to see what, if any, conclusions can be drawn from the data. 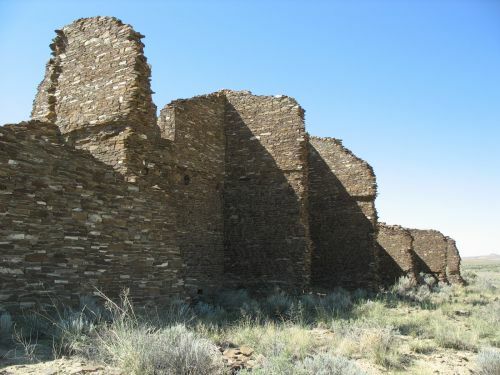 Since, apart from a few exceptional sites like Pueblo Bonito, the data is rather sketchy, they are quite up-front about the many problems with sampling, preservation, and other factors that might bias the data, and they are appropriately humble and tentative about their conclusions. What they find is fascinating, however, and worthy of continued attention. 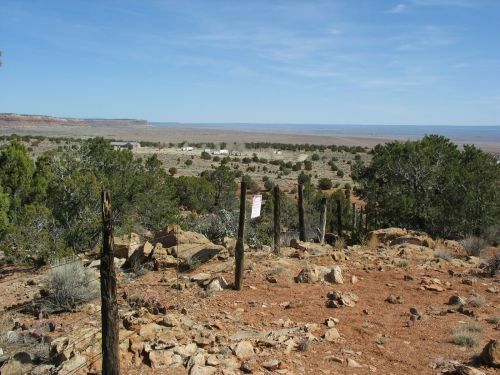 Since this is potentially a huge topic, Kohler and Turner focus geographically on northwestern New Mexico and southwestern Colorado, where data on burials is generally pretty good. It’s still not perfect, however, and they point out that of all the burials noted in the published literature less than half could be sexed. This forms the total corpus of data they examine, and overall it is basically gender-balanced. They divide it up into smaller sets by both time period and geographical sub-area, however, and this is where things start to get interesting. For most areas in most periods, the gender ratio isn’t very far from 50-50. There are a few notable exceptions, however, and, tellingly, they include some of the places that were most important regionally during the time periods in question. 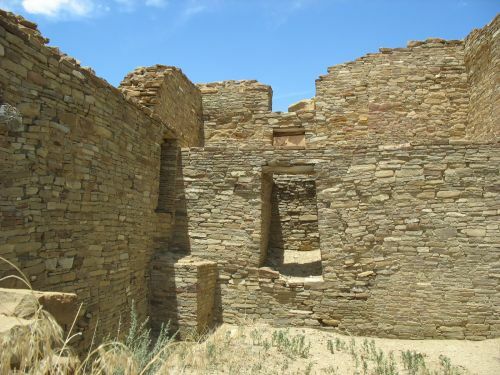 These include the Chaco area in the eleventh century and the Totah area in the thirteenth, both of which have considerably more women than men. 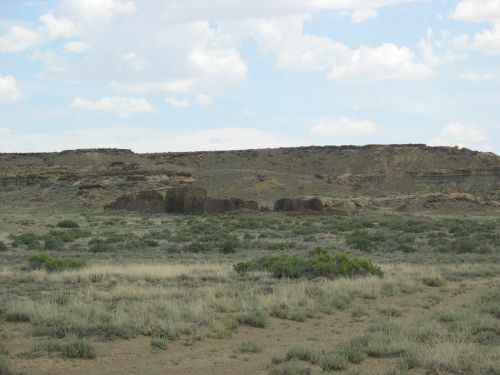 In both cases the samples are dominated by a single well-documented site: Pueblo Bonito at Chaco and Aztec West in the Totah. 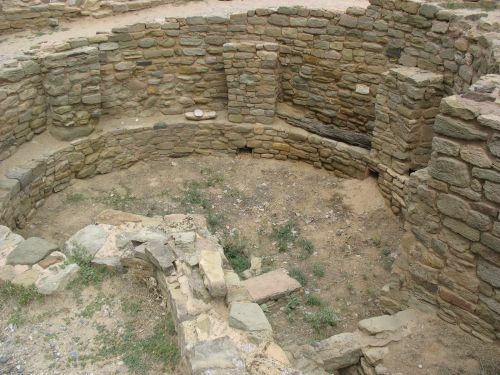 Given all the other similarities and connections between Chaco and Aztec, this is a finding of considerable interest. 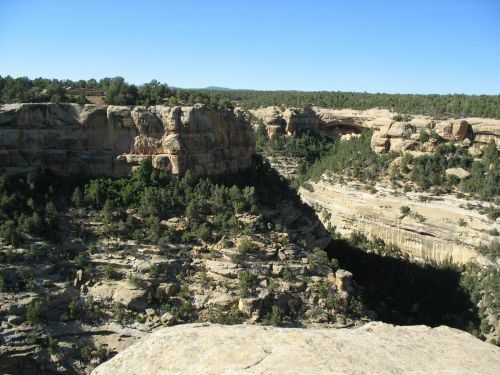 The other area that has an unusual gender ratio is Mesa Verde in the thirteenth century, where there are more men than women. 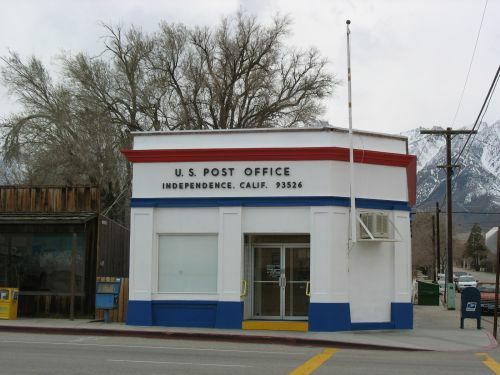 Again, this is a well-documented area that was also of considerable importance within the region during this time period. So what does this mean? 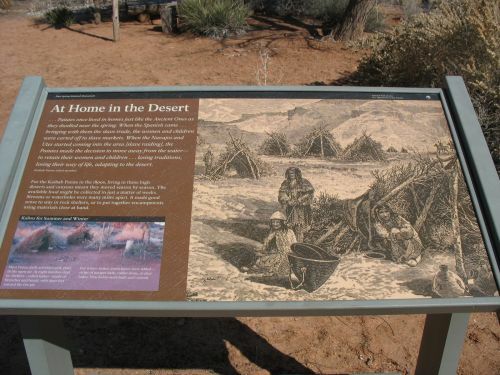 Kohler and Turner interpret their findings primarily in the context of the considerable evidence for warfare in the prehistoric Southwest. They conclude, quite reasonably I think, that the striking symmetry between the excess women at Aztec and the excess men at Mesa Verde in the thirteenth century, a time known from other data to have seen considerable violence throughout the region, resulted from warfare between the two areas in which the people of Aztec successfully captured women from Mesa Verde. 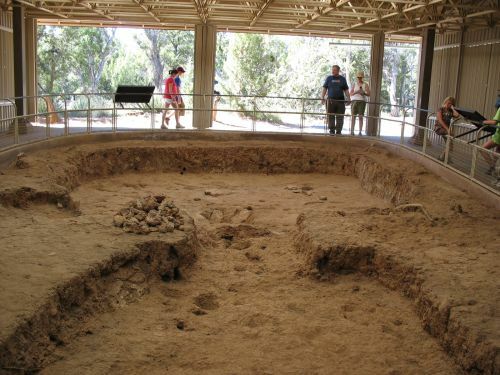 Given that there is also considerable evidence from the La Plata valley during this same period that some women formed a poorly treated, possibly enslaved, underclass, they also suggest that the captured women at Aztec may have been slaves, although confirmation of this hypothesis would require more detailed study of the specific remains. 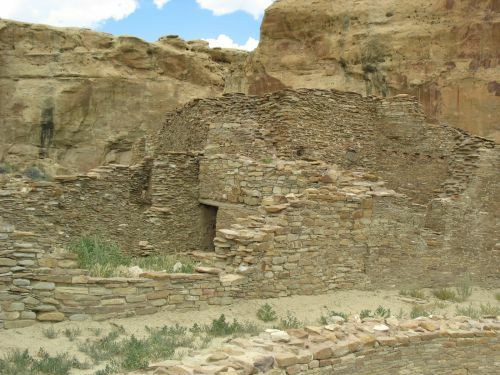 The eleventh-century Chaco evidence is harder to interpret. 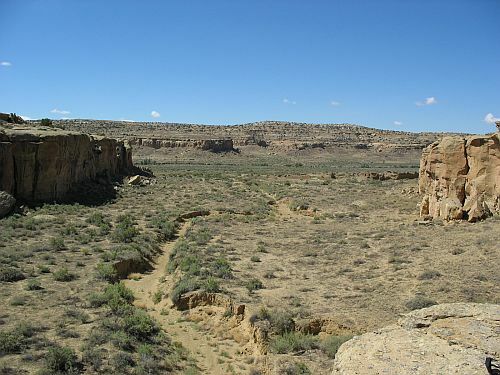 Given the general lack of evidence for widespread warfare during this period, and the further lack of any area with a shortage of women corresponding to the excess of women at Chaco, it is quite possible that this imbalance is fundamentally different from the later one at Aztec and that it arose from some other factor than warfare. 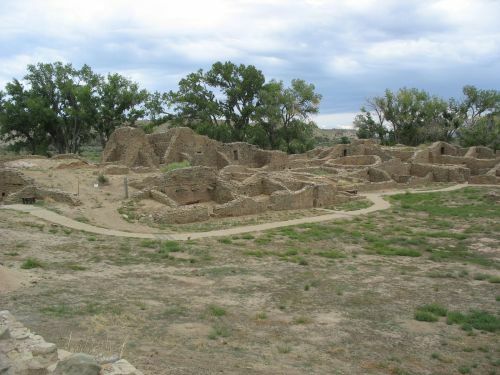 Kohler and Turner definitely seem to want to interpret it as warfare-related, and while there is basically no evidence of fighting at Chaco itself it is certainly plausible that the Chacoans could have been involved in warfare elsewhere. They acknowledge, however, that despite the intriguing parallel with the Aztec situation it is equally plausible that something else is going on at Chaco, perhaps some form of diplomatic marriage-partner exchange (presumably polygamous) or the enticement of women skilled at particular crafts (perhaps jewelry-making?) to come to the canyon. 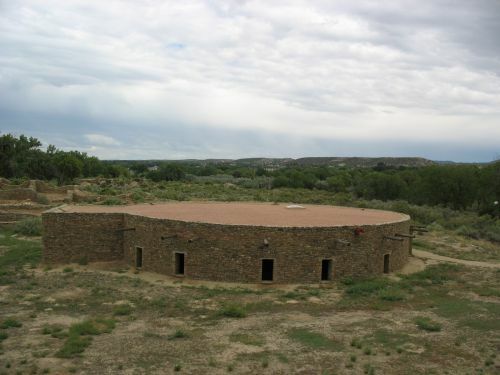 As for where these women would have come from, Kohler and Turner acknowledge that in only looking at New Mexico and Colorado they are excluding extensive areas in Arizona and Utah showing varying degrees of Chacoan contact and influence. 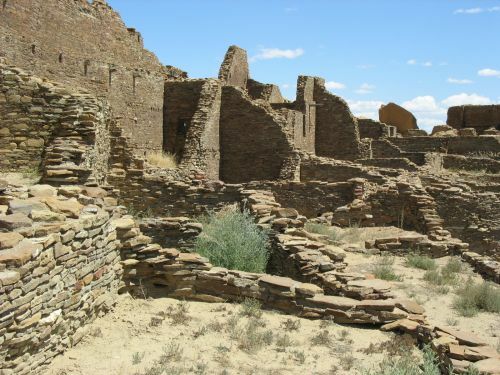 It is also possible that the imbalance at Chaco reflects not an excess of women but a shortage of men, perhaps from young men being sent out to found outliers or otherwise expand the system, perhaps even by fighting on the frontiers. 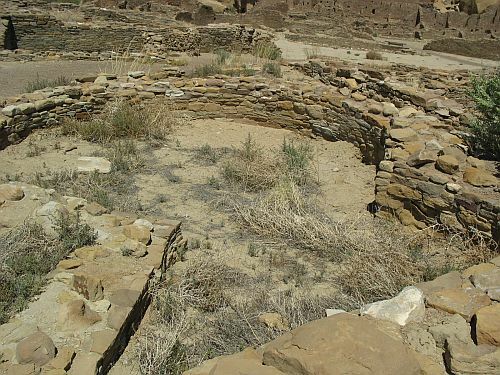 Or maybe Pueblo Bonito isn’t typical, and the imbalance there is made up for by male-dominated burial groups at unexcavated sites in the canyon. Despite the inherent difficulty of coming to firm conclusions about issues like this, Kohler and Turner do a good job of presenting the evidence that is out there and discussing how it might be interpreted. 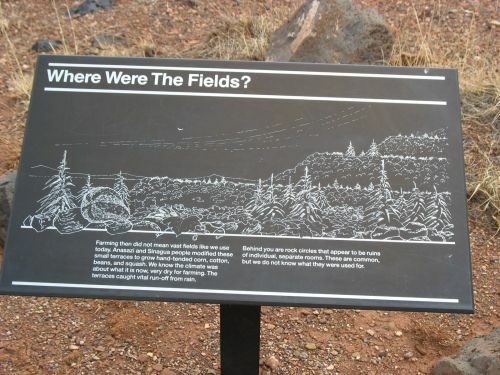 Certainly more work will be necessary to clarify the patterns they identify and see if they actually represent anything meaningful, and they specifically mention the potential for strontium-isotope analysis and other techniques from physical anthropology that would be helpful in this respect. The line of research they pioneer in this paper may or may not lead anywhere, but it will be fascinating to follow it in the coming years to see where it goes.